What are SSL and its purpose? SSL is a modern technology that is used to encrypt the communications between the web server of the website and the user. Mostly, it is used to get rid the attacks of a hacker based on eavesdropping. You can see a lock icon on the URL bar in a green color that depicts the SSL certificates of the particular website. For handling the information of credit cards, or other personal information of the user that he enters on that particular site for identifying issues and requirements, the SSL certificate in necessary to handle such type of information because they are very critical. The primary purpose of this document is data integrity for both user and website. You can get this certificate from best website builder and can make your site more secure from the past time. 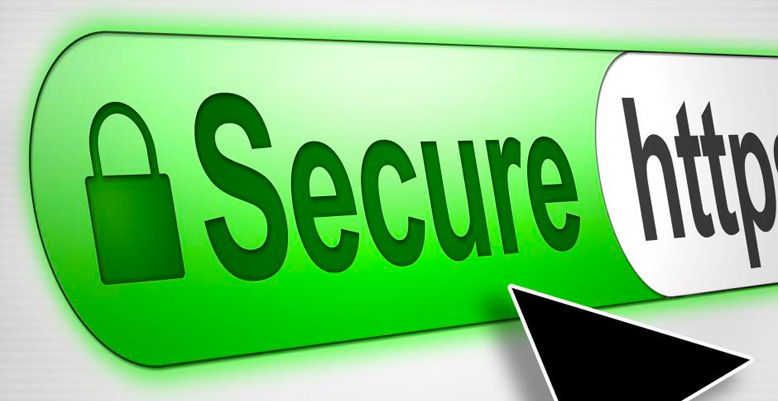 All the benefits of having an SSL certificate is also here for you. Read the whole article to get the best information about website security. The primary purpose of setting up SSL is to keep the information encrypted that sent over the internet connection. The pieces of information you submit on the web is passed from one computer destination and then to other network destination and finally received on the target server. It is not necessary how many computers may be between them. They can be equal or more than two. Suppose if you have many computers between you and the destination server then there might be a chance that your credit card or other relevant information and you are not having the SSL certificate, any computer can see the information. SSL will encrypt all the information, and then it will send to the destination server so that no hacker or thieves can understand the information that is posted. Some of the browsers show a green bar or a lock sign to tell you that they are using the SSL certificate and the pieces of information that you(user) are providing are fully under the trust. It will let you trust that particular sites, and you can give your information about a credit card for buying different things quickly. If you are having an SSL certificate for your website, then it will get high rankings in the search engine. But you have to consider a lot of things when having an SSL certificate. You can get complete information from here. Read the whole article to get the best knowledge about the SSL certificates. 1. You have to use the SSL certificates that are issued by the fully trusted and highly authenticated certificate authorities. 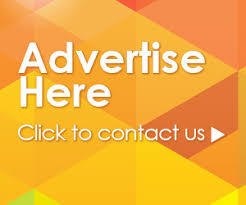 By doing this, people will attract more towards your website. These bodies are fully associated with all the legal and verify regulations that are for the confirmation of trusted sites. 2. You have to select the best type according to your website. The types include multi-domain, original and wildcard certificates. 3. You have to use the 301 redirects that will point the search engine and users to the https pages. 4. For better function, you have to test the pages using the best Quality SSL/TLS. 5. Choose a web server that fully supports the HSTS abbreviated as HTTP Strict Transport Security. Almost every E-commerce site is running an SSL certificate on their site to get the maximum number of customers. They are essential now in the modern world because as the number of websites is increasing, the number of hackers are in the market for their illegal action to harm you by ethics and also with money. They are as relevant to E-commerce sites as oxygen is necessary for us to live in the world. Without them, no one can trust you, and you will never become professional and generous.